We all use LED Bulbs to save energy. 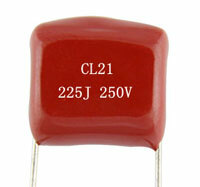 It is available in 3W, 5W,7W,9W,15,18W etc . What this Watt indicates? Is its Power output similar to CFL, Tube light etc or light intensity similar to CFL or Tube light? If you consider the specified watts as the real output, then it is a mistake because the Capacitor power supply used in LED bulbs cannot give the specified output. 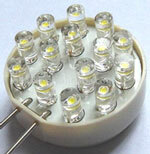 For example, a 9 Watt LED bulb shows that it is only 3.9 W both in theoretical calculation and in power measurements. 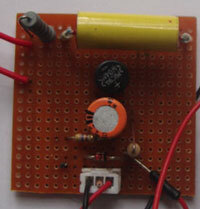 Let us hack one LED Bulb to see how it is behaving.